The Chief of the NSW independent water regulator said he was encouraged by what his officers found when carrying out a targeted compliance campaign last week in the state’s west. 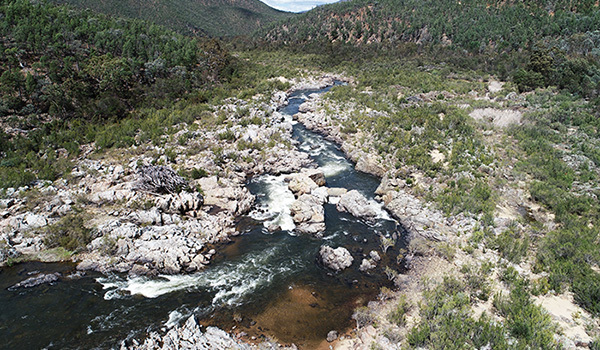 The first advice from the new Snowy Advisory Committee (SAC) about environmental water flows from the Snowy River has been delivered to the NSW Government this month. The NSW Government is pleased to advise NSW water users that Manly Hydraulics Laboratory has been granted extended accreditation to test non-urban water meters that have a flow capacity up to 1,500 litres per second as a step in the water meter pattern approval process. 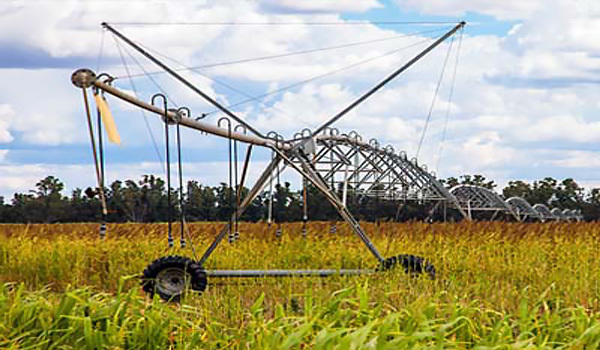 The NSW Government has welcomed the findings of an independent review into the government’s Water Reform Action Plan. The initial report from the Independent Review of the Impacts of the Bottled Water Industry on Groundwater Resources in the Northern Rivers Region of NSW has been released. 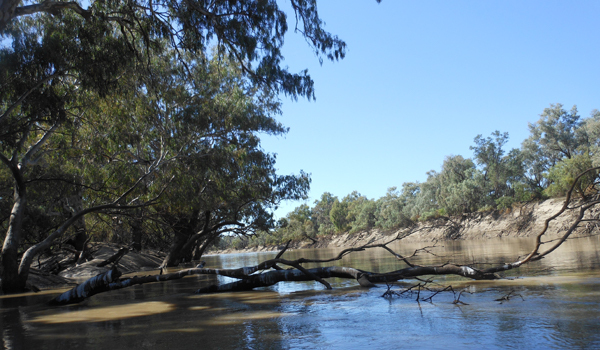 The NSW Government will take a strong negotiating position on behalf of NSW Basin communities at the Murray-Darling Basin Ministerial Council.